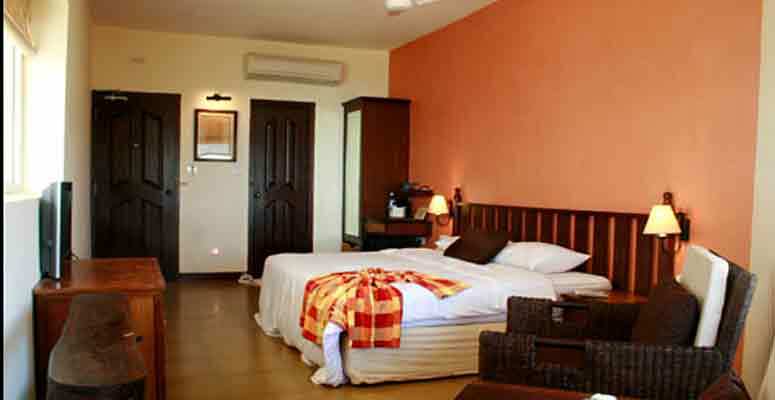 SPARSA RESORT is an eco-sensitive leisure resort in Kanyakumari which overlooks the Indian Ocean. 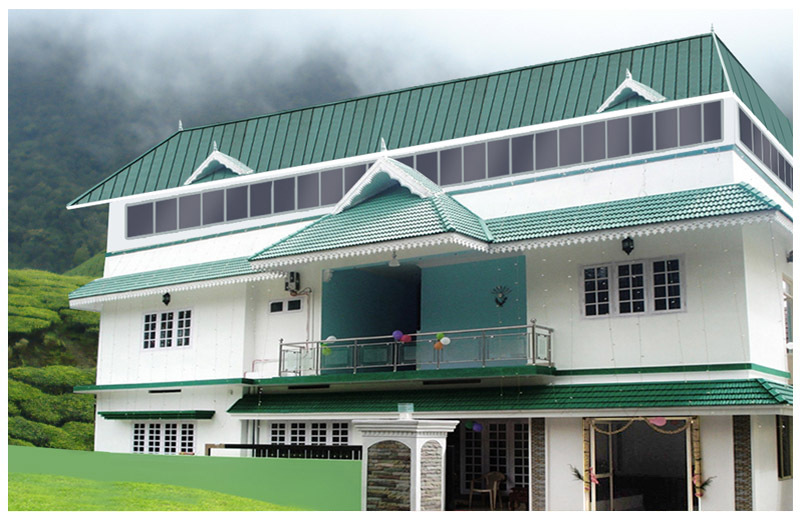 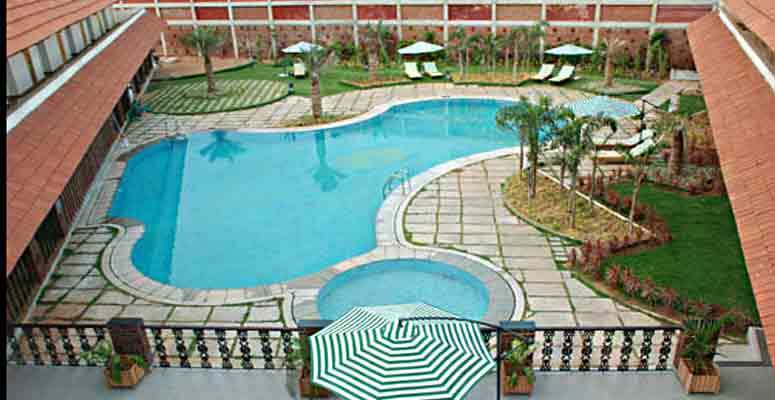 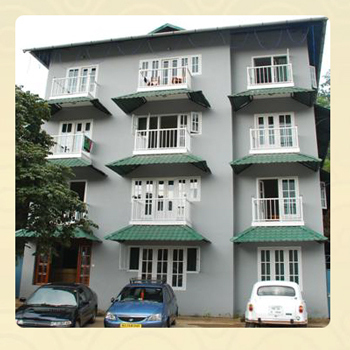 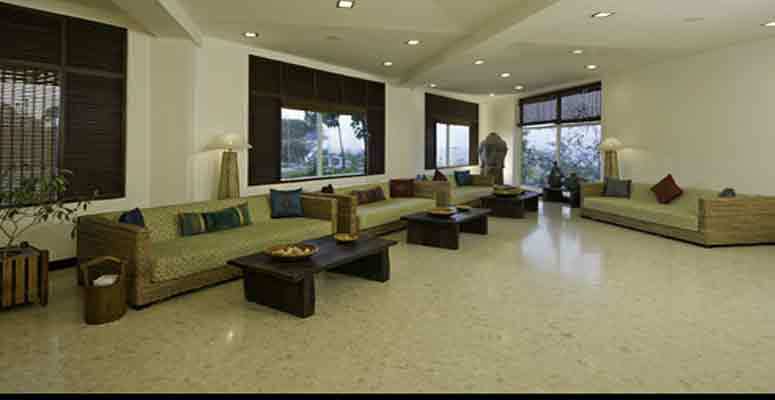 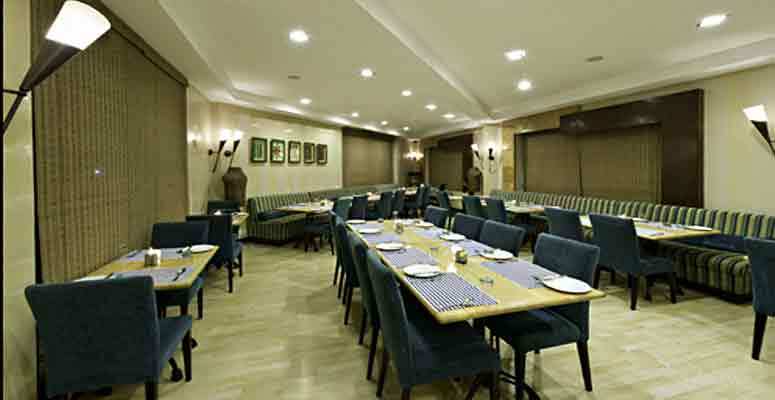 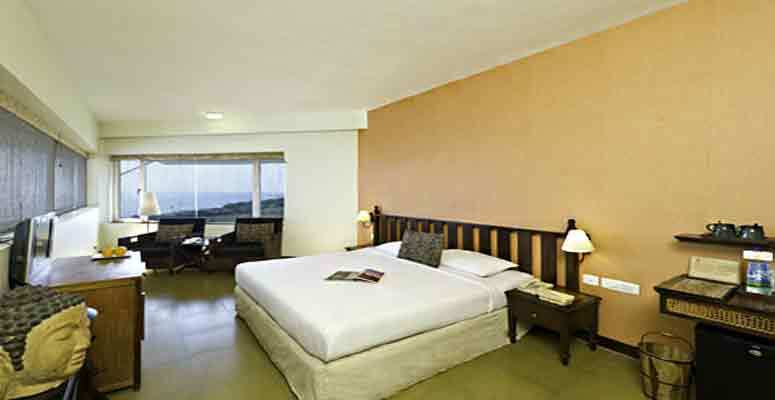 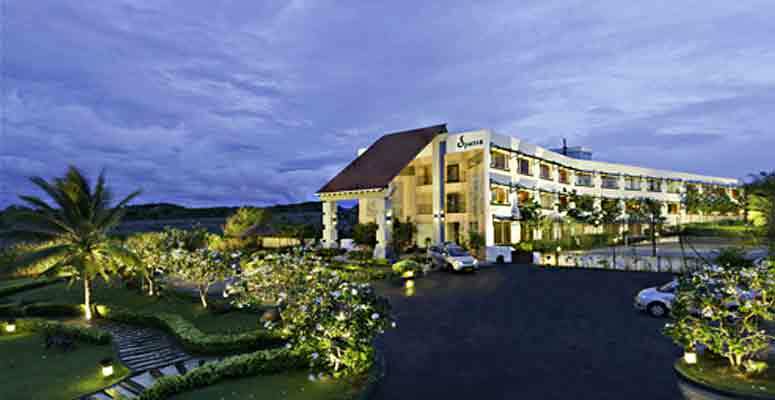 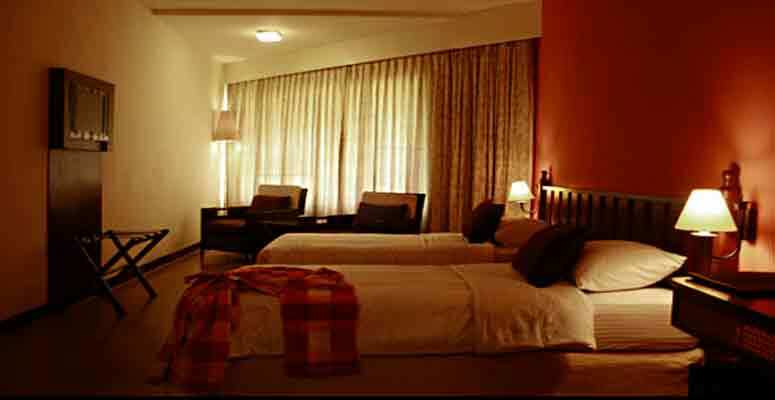 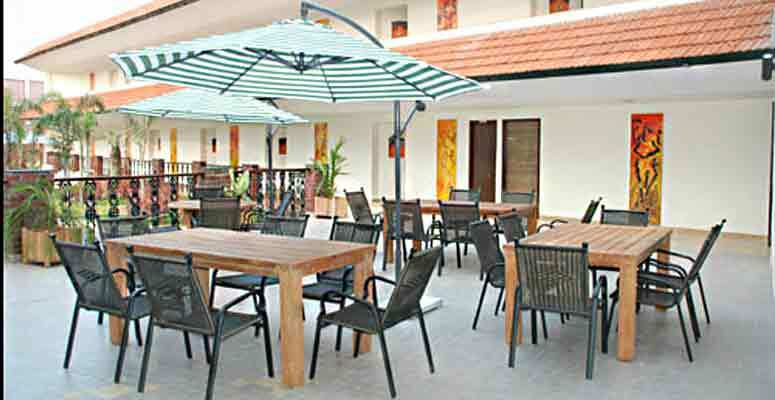 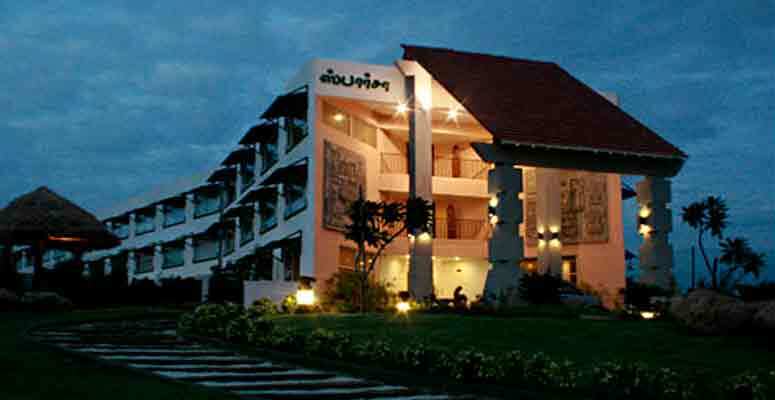 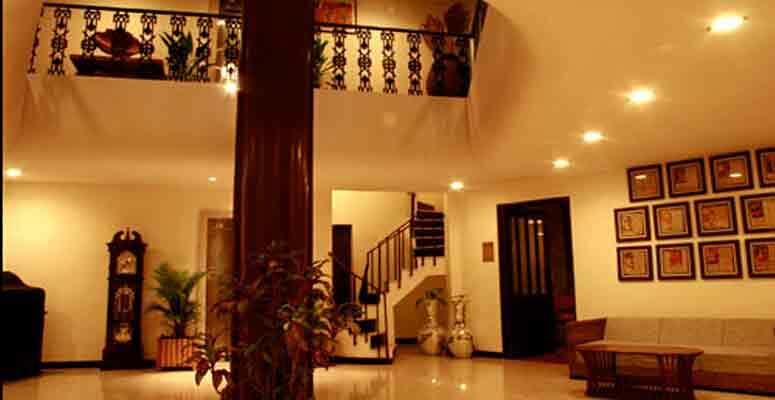 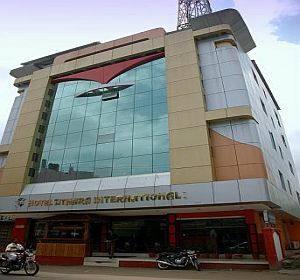 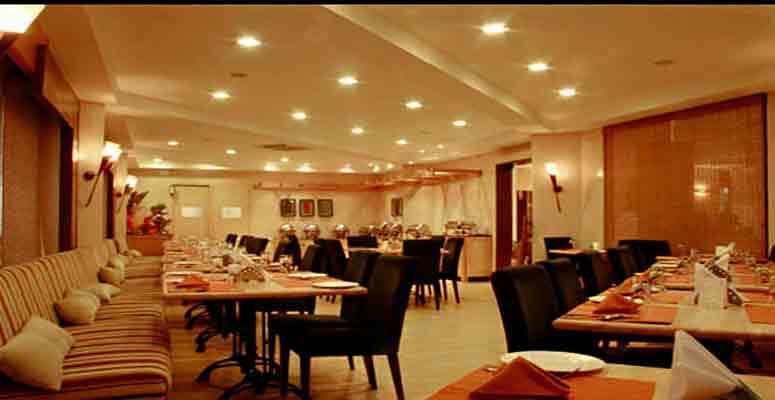 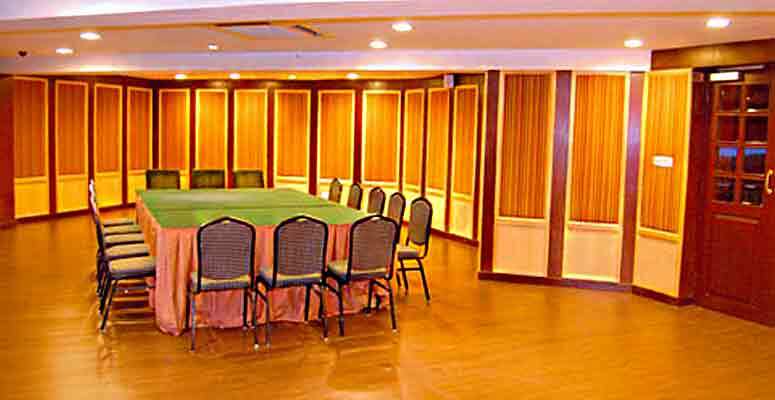 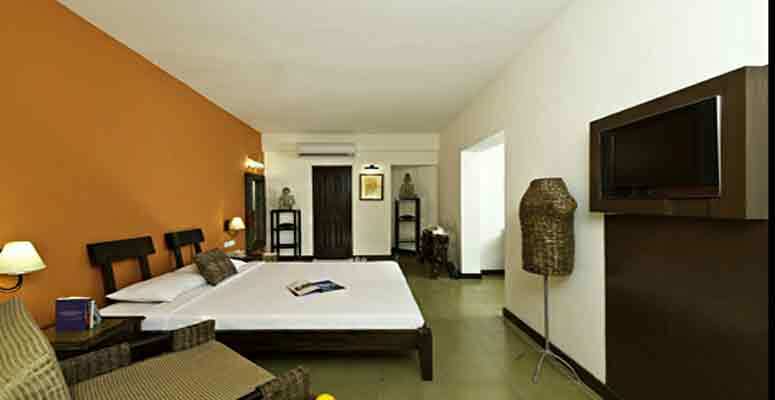 This Kanyakumari hotel is an idyllic location designed for a relaxing and carefree stay. 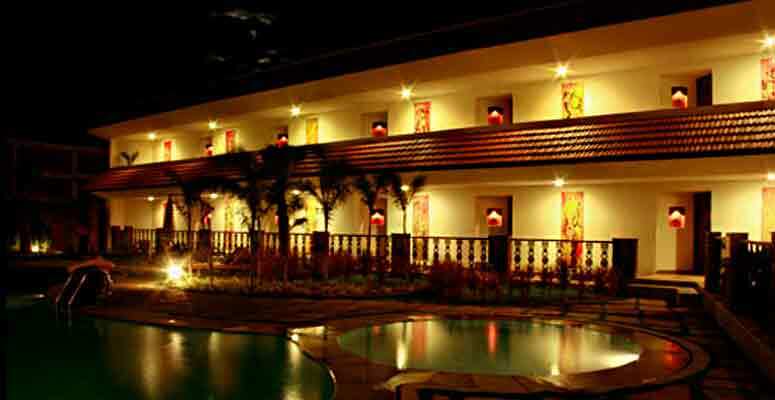 Located near Sunset Point, this one of a kind resort, offers breathtaking views, and is set amidst sprawling greenery. 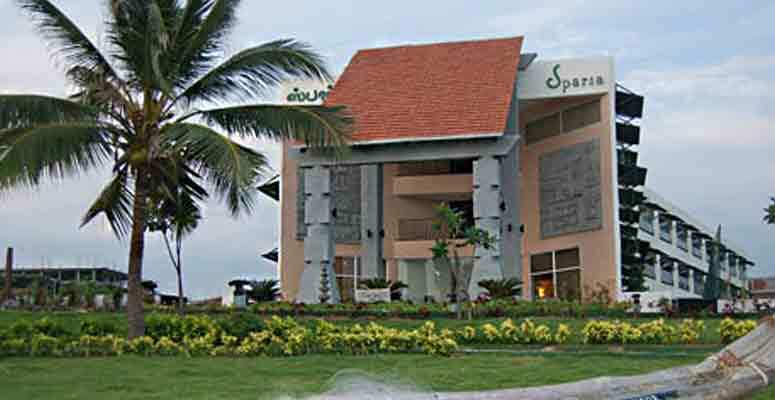 Understated luxury, gracious hospitality with courteous staff, high levels of customer service and elegantly appointed interiors provide a soothing ambience that help create truly memorable experiences at Sparsa Kanyakumari.